The Quaderna Desk is produced according to a design by the designers from Superstudio. 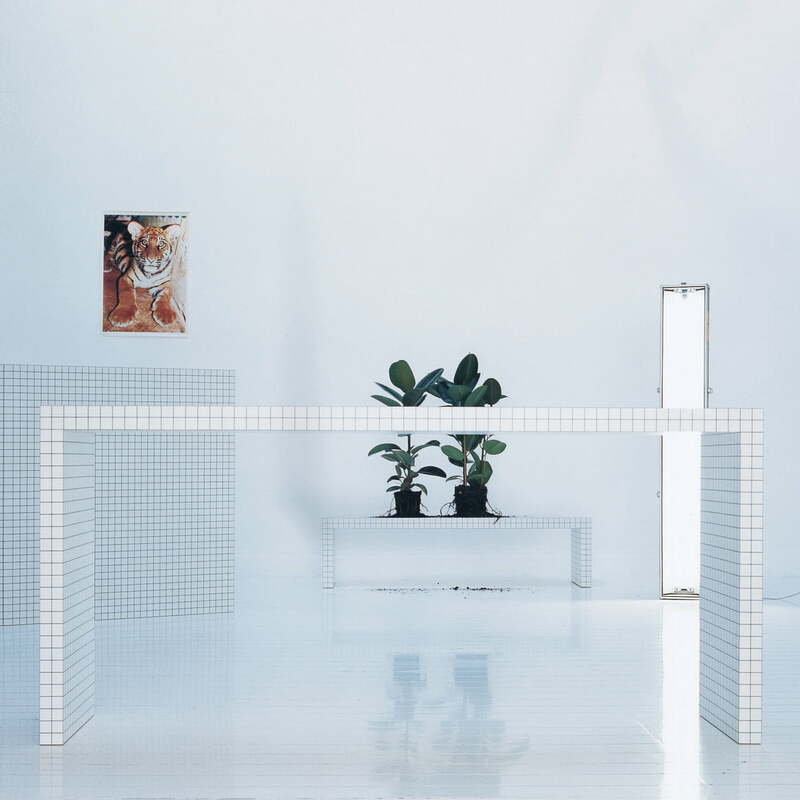 It is part of a product series in which the designers covered numerous pieces of furniture with a strict geometric pattern. The design studio Superstudio was founded in Florence in 1966 and quickly became one of the most important protagonists of “radical design”. This radical design approach was part of the protest movement of that time and wanted to completely change the context of conservative design instead of developing random products within a set framework. 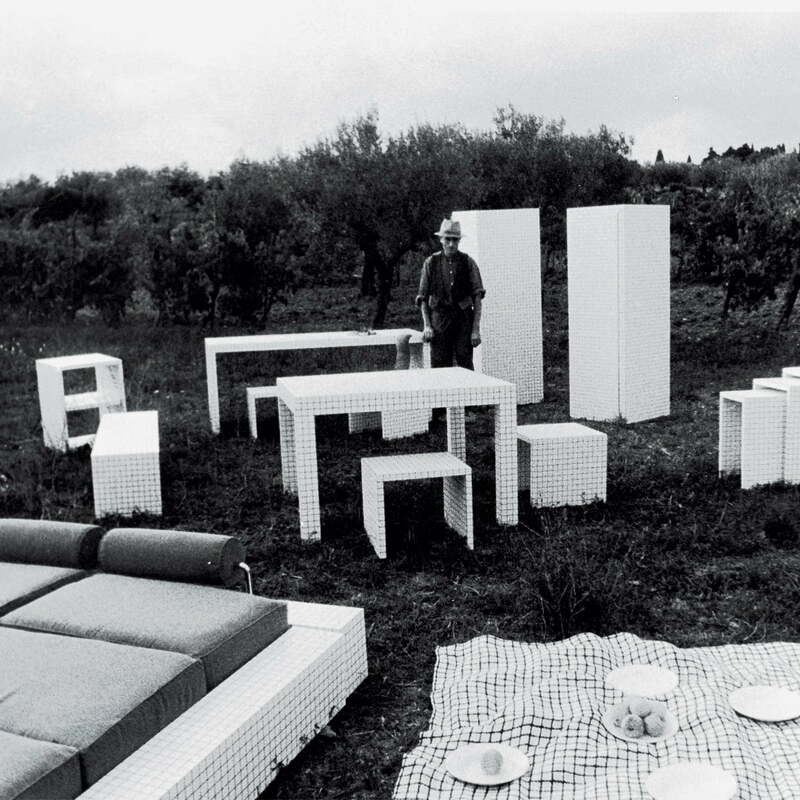 The furniture pieces from the 1970 Quaderna collection are probably Superstudio’s most famous designs. 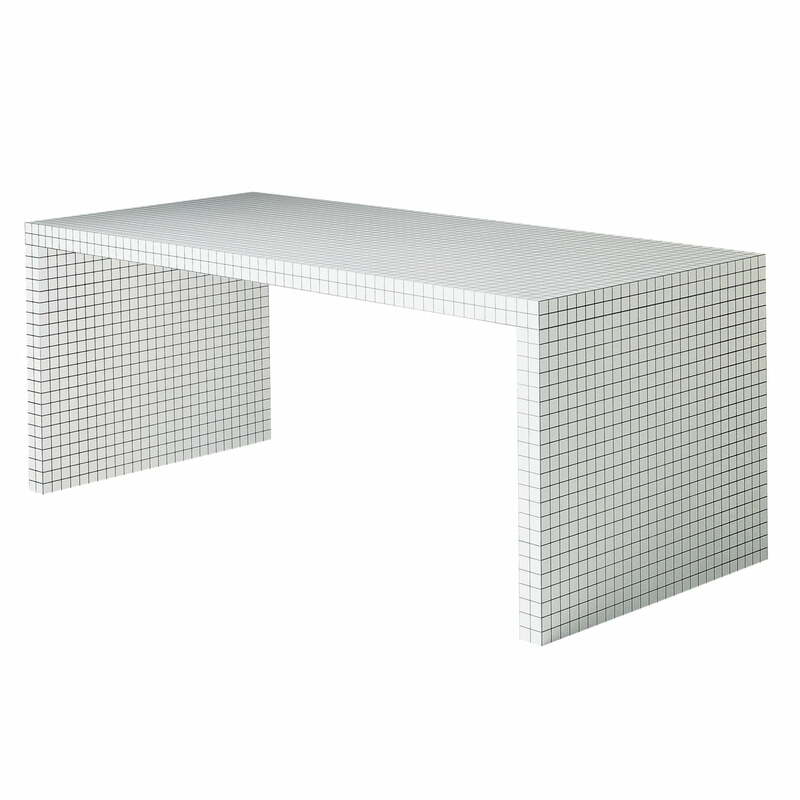 The Superstudio designers chose abstract forms for their Quaderna Desk: The table consists of only three square-angled plywood panels that are covered with white print. 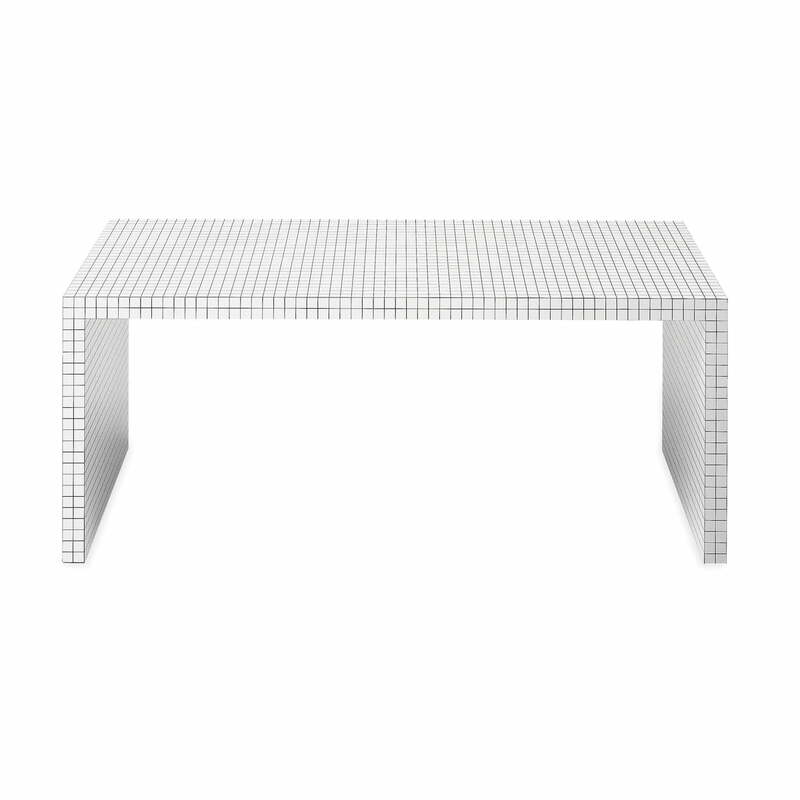 This geometric construction is complemented by the uniform checked pattern which covers the entire table. The exceptional design gained the Quaderna series the gold medal at the International Fair M.I.A in 1971. Today, the furniture can be seen in numerous design museums such as the Museum of Applied Arts in Cologne or the Museum of Decorative Arts in Berlin. 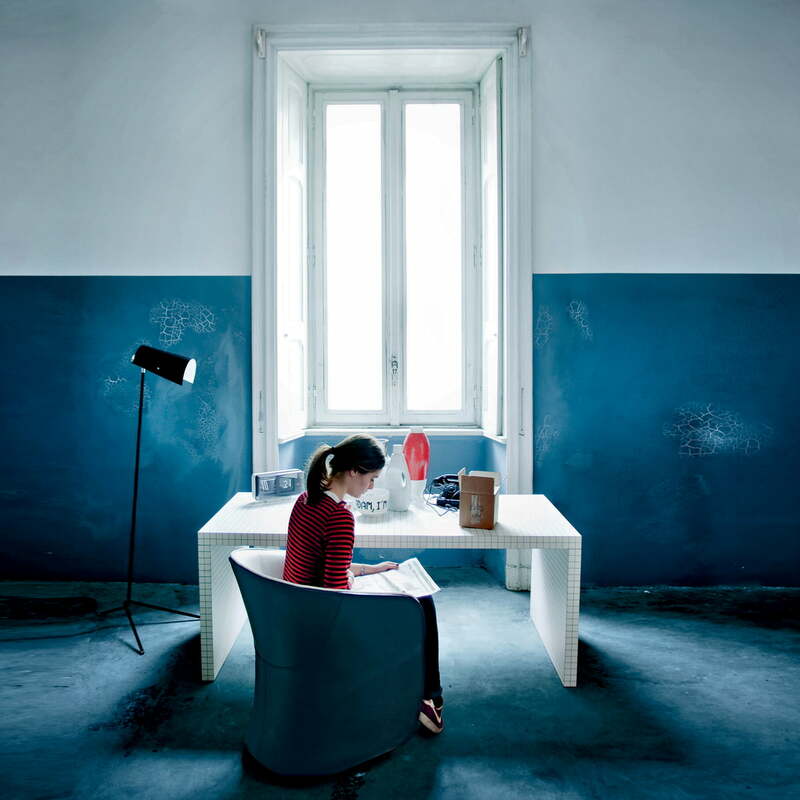 The Quaderna collection is produced by the Italian company Zanotta. As well as the desk, a bench and a wall table are also available.